Brenda Mangalore is an Artist. 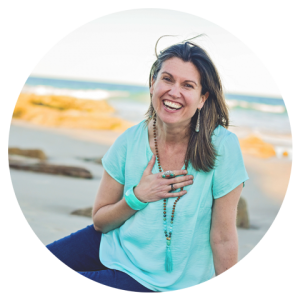 Dreamer, Doodler, Mama & Self-proclaimed Chief Creativity Catalyst & Matriarch of Muse Mamas. She inspires ambitious & spiritual women to live a life of JOYFUL PURPOSE in connection with creativity – with their Muse. You ARE creative – you may need to find your spark & get into the habit of creativity. Your creativity is the source of life & the seed you need to move towards your Big Dreams. You ARE worthy/allowed/free to want MORE than where you are at — that dissatisfaction you feel is your calling nudging you forward to your next chapter. DARE to take that Big Dream seriously and take the next step TODAY. 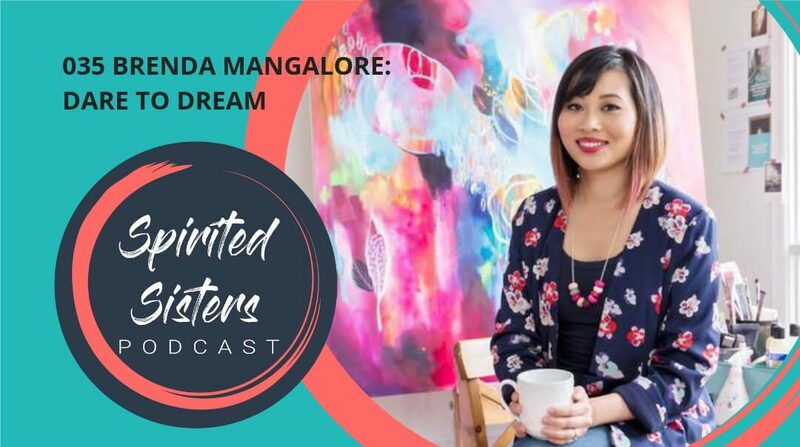 Brenda creates art that’s about connection to ourselves, and each other. For her, Art is like faith and love, chaos and structure. There is beauty in the mess! And if we let it, art can be an anchor of self-expression in our spaces and in our lives. Brenda is known for her multi-layered colourful abstract paintings, and intricate typographic drawings of inspired words of life, love and faith. With her intuitive style, love of colour and intricate details, means you’ll get artwork that continues to speak to you as you live with it. Because art should be more than just something pretty to look at! Art can inspire you to express yourself and honour your own unfolding story. 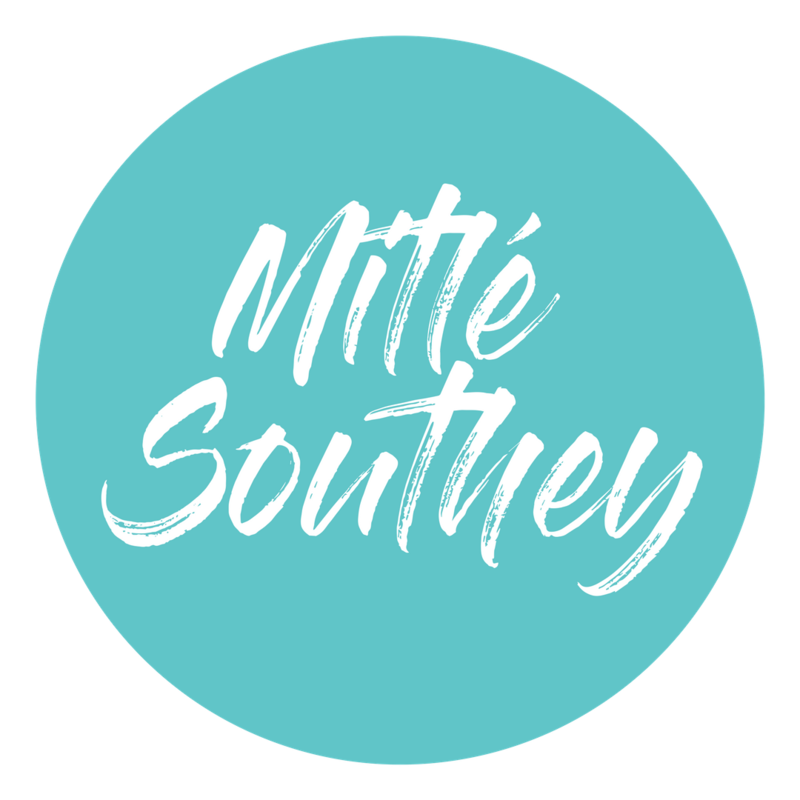 Hello dear Sister, I am Mitle Southey, creator and founder of the Sistermind and Circle School, host of the Spirited Sisters Podcast, Certified Practitioner in the Intuitive Intelligence® Method, Certified Food Coach, Certified Culinary Nutrition Expert, mother, entrepreneur and spiritual activist. My sacred service is holding space for your journey of self-recovery.